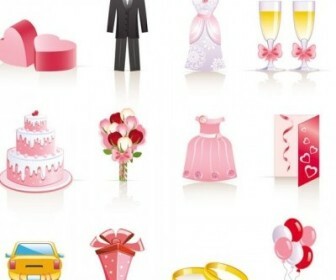 Freebies vector Pink Wedding Jewelry Cartoon Vector Art – Zip vector file (0.28 MB) Encapsulated PostScript (.EPS) format. 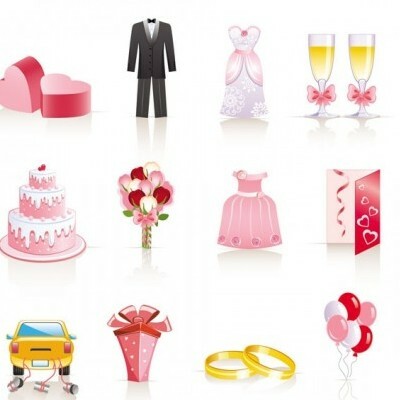 Pink, cartoon, wedding, wedding, fragrant, goblet, invitations, balloons, hand-Jian, gift box, grasshopper, ribbons, cake. The color scheme and graphics make this vector backdrop download a nice choice for tshirt logo or greeting card business design, making posters, or web background design.